Maine's saltwater for-hire fleet consists of two types of boats, Charter and Head boats. Charter boats carry 6 or fewer passengers while Head boats carry 7 or more passengers. 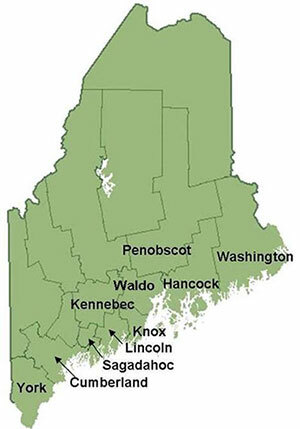 The links below list Maine's saltwater for-hire fleet by county, in no order of preference within each county. If you would like to add your boat to this list, please email Clarisse Brown.